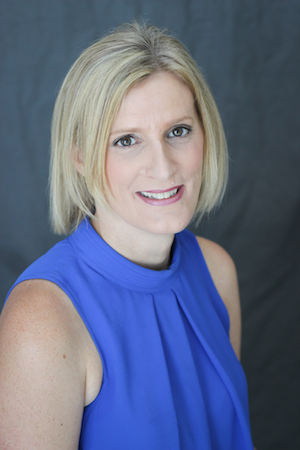 Staci Kies Wise is a board-certified Physician Assistant and has been with Atlanta Diabetes Associates since 2006. Staci received her Bachelor degree in Psychology at University of Central Florida and received her Master’s at University of Florida. She then attended Emory University and received her Master’s in Physician Assistant Studies in 2005. She practices general endocrinology but also focuses on thyroid disorders, osteoporosis and Type 1 and 2 Diabetes. She is proficient in intensive insulin regimens, including insulin pump therapy and continuous glucose monitoring. She has served as a Sub-investigator for many diabetes and lipid clinical research trials. Staci recently obtained the Board Certified- Advance Diabetes Management (BC-ADM) certification through American Association of Diabetic Educators (AADE). Certification as a BC-ADM supports the advanced level of knowledge and ability to skillfully manage complex patient needs while assisting patients with their therapeutic problem-solving. Staci believes that diabetes education is a collaborative process between the patients, educators, and providers in order for the patients to gain the knowledge and skill sets to successfully manage their chronic disease on a day-to-day basis. Staci has been a mentor and clinical preceptor for Physician Assistant, as well as Nurse Practitioner, students. She has also been an active volunteer at Camp Kudzu, a diabetes camp for children ages 5-18, since 2006. Staci has a special interest in educating and motivating patients in their daily self-management of their diabetes. She also regularly works with pregnant patients to manage their diabetes appropriately prior to and during pregnancy. In her free time, Staci enjoys Pilates and spending quality time with her family.